CNC machine shops have enjoyed steady growth over the last five years and the outlook continues to be solid. It’s estimated the industry contains 20,000 businesses producing approximately $50 billion in annual revenue. The average CNC machine shop will have revenue of $2,500,000. Indiana has long been a strong state for machine shops with about 10% of the total number of businesses located here. 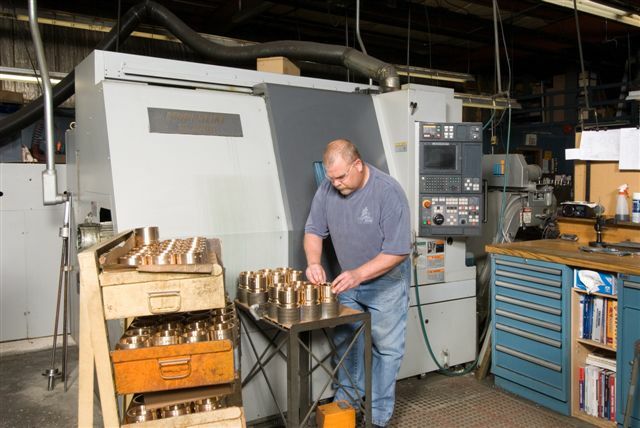 Indiana Equity Brokers is leading the way in the sale of CNC machine shops. We’ve sold over 30 shops in the last decade with 6 sold so far in 2015. Through our experience, we know there are a few things a machine shop owner can do to increase the value of the company. Machine shops are notorious for concentration issues. Customers tend to be loyal to a good CNC machine shop. That’s great, but some owners get very focused on growing with their current customers, they don’t expand the base. If more than 30% of revenue is derived from a single customer, it will become a discussion point during the sales process. 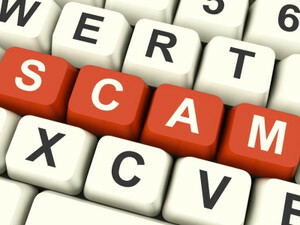 Of course, there are ways to mitigate the concern, but buyers will ask about it. To increase the value of the business, grow the number of customers and spread out the revenue across industries. In a well-run machine shop, it’s possible for the owner to get away or even operate the business semi-absentee. Do you have employees that can develop new programs, run quality control, issue quotes, and manage operators? Chances are that you have skills required to do every job in your company. However, most potential buyers do not. To increase the value of the business, give your employees the skills needed to run the business without you. Machine shops require a moderate amount of capital investment to create and maintain a profitable business. Although investing in the latest and most technologically advanced equipment requires a substantial outlay, a machine shop spends significantly more on labor. Correspondingly, in 2015, machine shops will invest $0.14 in capital for every dollar spent on wages. Potential buyers can see the value in investing in new equipment. However, it has to translate into increased profitability. It’s possible to have too much equipment. To increase the value of the business, invest in equipment that increases efficiency, reduces costs, or allows for more revenue. It might not makes sense to you, but a clean, well-organized shop will help sell the business. It will pay dividends to clean the shop floor, organize inventory and shipments, and keep equipment in top condition. These activities cost very little, but will add value when the time comes to sell. Someday, the time will come when you consider selling your CNC machine shop. If you’re like most owners you want to maximize the selling price. Of course, the main driver of value is the profitability of the company. 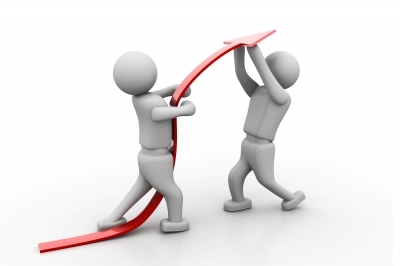 However, as shown above, there are steps that you can take to increase the value. 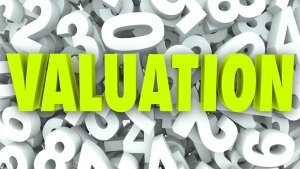 Indiana Equity Brokers offers a free, no obligation valuation for your business. We can also develop a customized plan for you to increase value when the time comes to sell.